Mary had just informed Jesus that the wedding celebration was out of wine. Presumably, she believed he could be part of the solution. She knew her son. Although he had not yet demonstrated a miracle to anyone, she was his mother and seems to have known that he had the power to fill the need. He tells her it is not yet his time, and she accepts the response. Her response is submissive. She doesn’t press him or urge him to take action. But then she turns to the servants and encourages them to remain attentive. How many times have I considered the global orphan crisis and felt frozen with the enormity of loss and poverty and inadequacy? How deeply have I felt the needs so far outweigh the solutions that the circumstances of an entire earthly demographic mirror the vessels filled with water where wine is needed as in John’s writing? 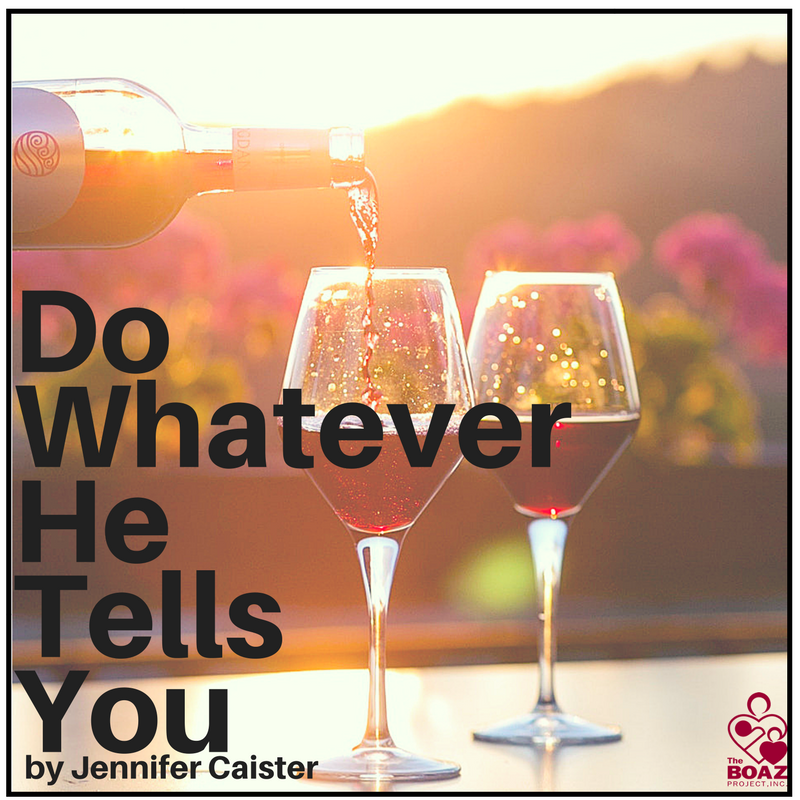 Perhaps we can almost see Mary wink as she tells the servants, “Do whatever he tells you.” She EXPECTS that Jesus is going to do something even though His initial reply was not what she wanted. In orphan ministry, we see brokenness and hurt in every direction. And the solutions? Maybe the healing doesn’t match what we want or the provision seems void entirely. Personally, I remember feeling numb when Russia closed its doors to adoptions to the United States. How could this possibly be? Thousands upon thousands of children would suffer for a government’s decision. But we cannot turn our backs, hang our heads, and walk away. This is the moment when we stand firm in our own belief that God is not finished yet. We share with others that there is more to this story. And we behold all that we might have missed had we turned away in resignation or defeat when the first answer was not what we hoped. Ask God for meaningful and fruitful ministry for a team from Taylor University traveling to Russia to minister to orphans March 24-April 2. They will hold VBS for children in three-four different children’s homes during their stay. Please also pray for the resources needed to build a home for the boys of Bethel Home who are currently sleeping on the floor in a church hall. Thank God for continuing to protect Comeback Ministry’s Home from the threats of persecution. You may remember that they were visited by a member of a militant Hindu group which has burned down churches and gotten pastors imprisoned. We have been praying since that visit for their protection. They recently invited the woman back to the home and shared the gospel with her. What is one way you can demonstrate your faith that God is not finished yet and will eventually redeem our lost world? I’m a single father with 3 kids, from 3 different women. My oldest, which is 17 and my youngest both live with they’re mothers. And I recieved custody/guardianship over my 12 yr old! About 2 years ago, God himself restored my relationship with my sons mother! His work was not finished! Just a few moths ago God did the same for my daughter’s mother! His work can and will restore broken homes! I am a witness of that!